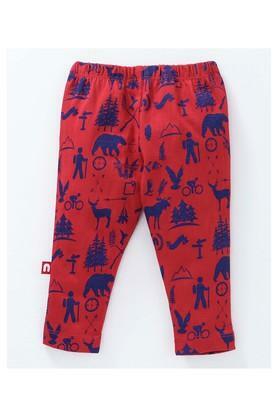 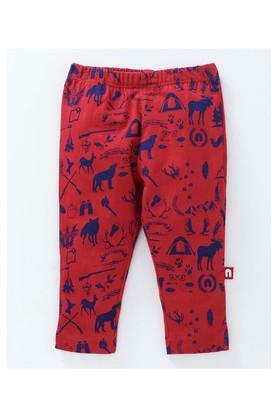 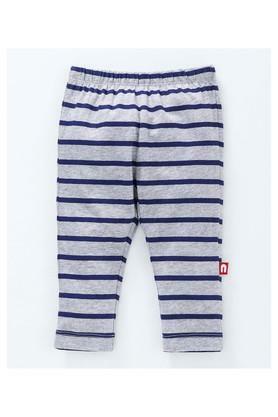 Add this pack of two leggings from the house of Nino Bambino to the closet of your kid and give it a boost. Tailored with organic cotton, it will ensure that he stays comfortable all day long. Besides, the print and the stripe patterns make them look fashionable. 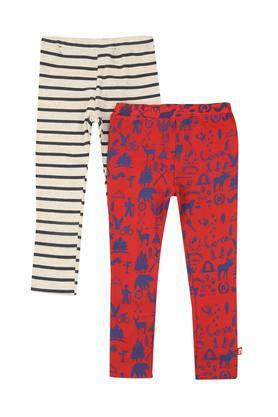 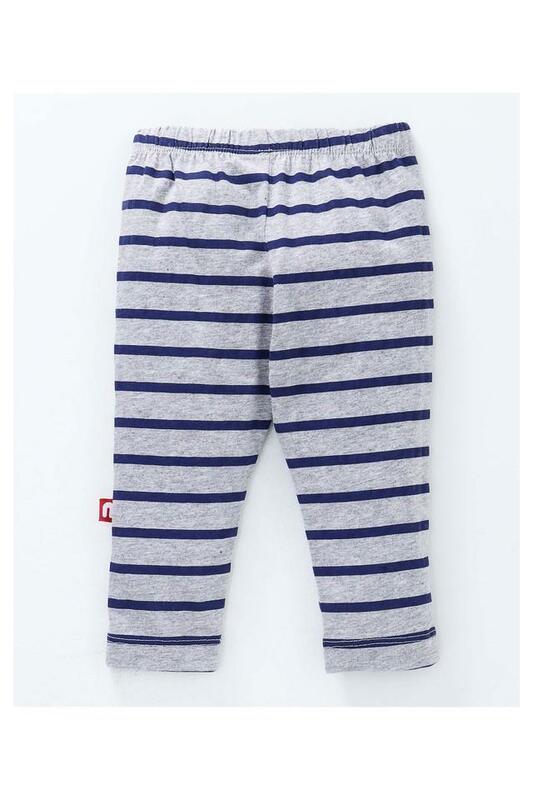 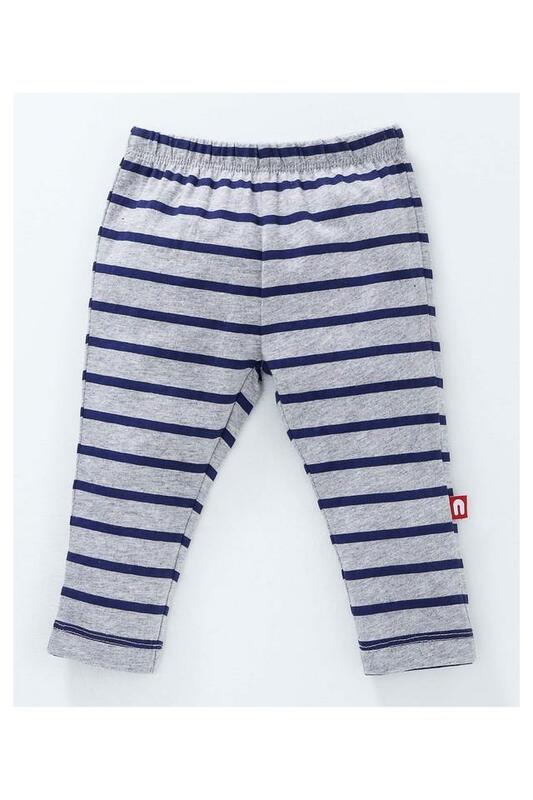 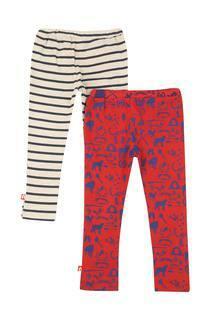 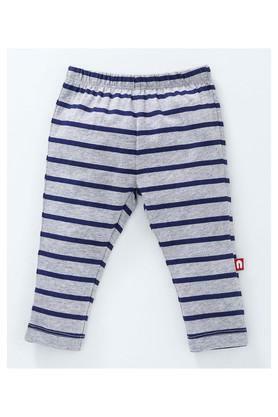 Let your little one wear these pairs of leggings and stay comfortable all day long. Available in a pack of two, these can be teamed with matching tees and socks on a daily basis.